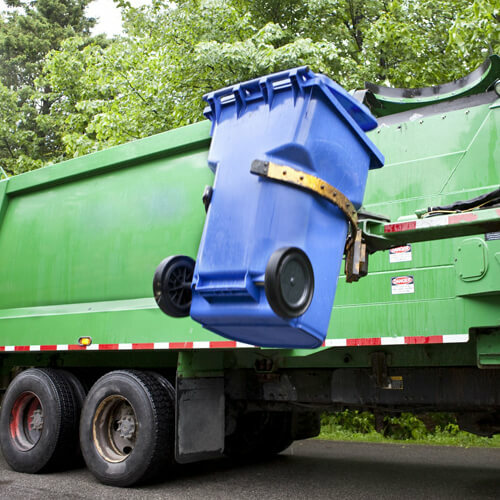 ICE has warned the Government against ‘one size fits all’ approaches to waste collection and sorting arrangements in its new State of the Nation: Waste and Resource Management report. The report says pressure on local authorities to recycle more to avoid exceeding their landfill allowance is creating the risk of a ‘quantity not quality’ approach to processing waste says ICE in its latest report. The pressure could see recycled material such as paper, glass and plastics in no state to be reused commercially, and ending up back in landfill. The report adds more fuel to the on-going debate of quality versus weight which has been championed by the Campaign for Real Recycling. Pelican says there’s no point in collecting it if it can’t be recycled.